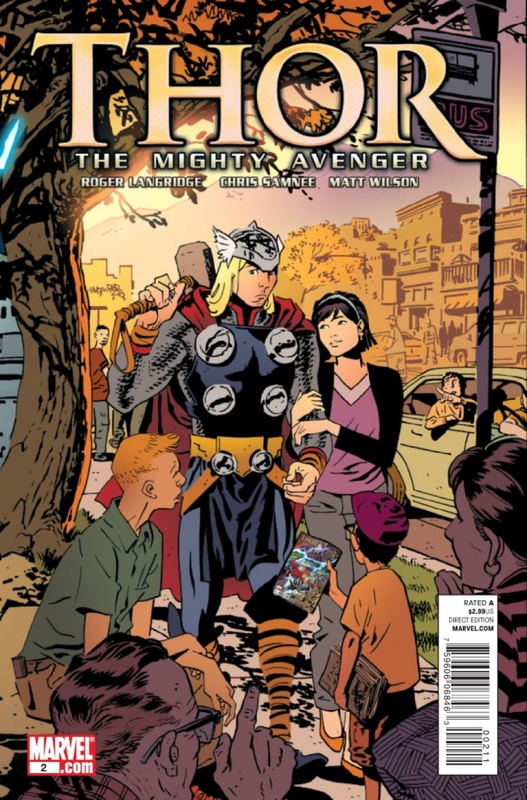 With the release of Thor: The Dark World we give you a small gallery of some of the best Thor comic book covers through the years. Originally, this gallery was going to be all old Thor covers. Except, well, how do you explain an autograph to the god of thunder?